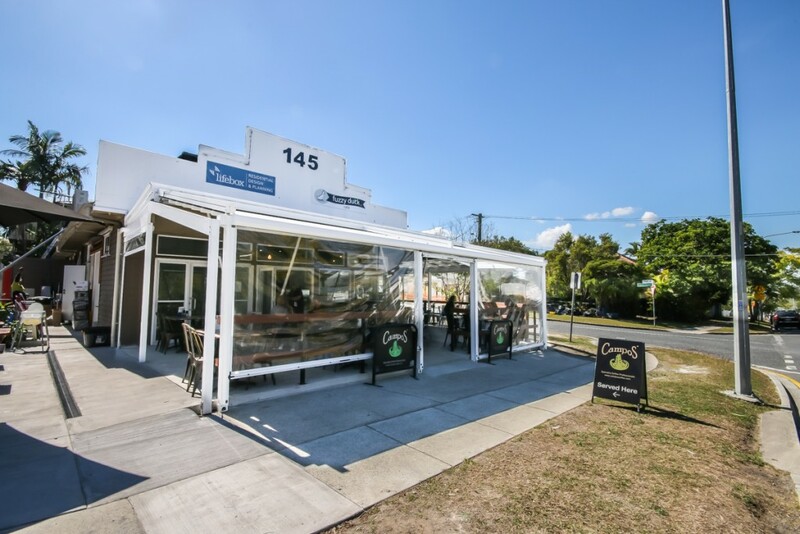 Kedron is located only 8km from Brisbane’s CBD, and is separated from it’s neighbour Gordon Park by Kedron Brook which is a watercourse that flows from the wetlands near the airport. Originally settled by missionaries who named the area Kedron after they likened it to a biblical event. 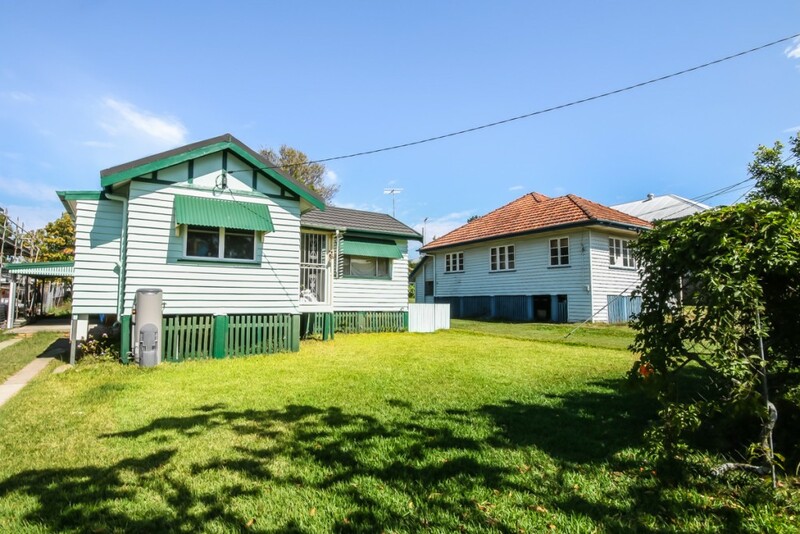 A run down Queenslander became a star on ” Selling Houses”, after being renovated and restyled by the famous TV crew. Kedron goes back as far as 1838, when missionaries settled in the area. Proximity to the main road allowed Kedron to become a thriving hub of industry and commerce, with local farms, brickyards, tanneries and blacksmiths becoming hugely successful. 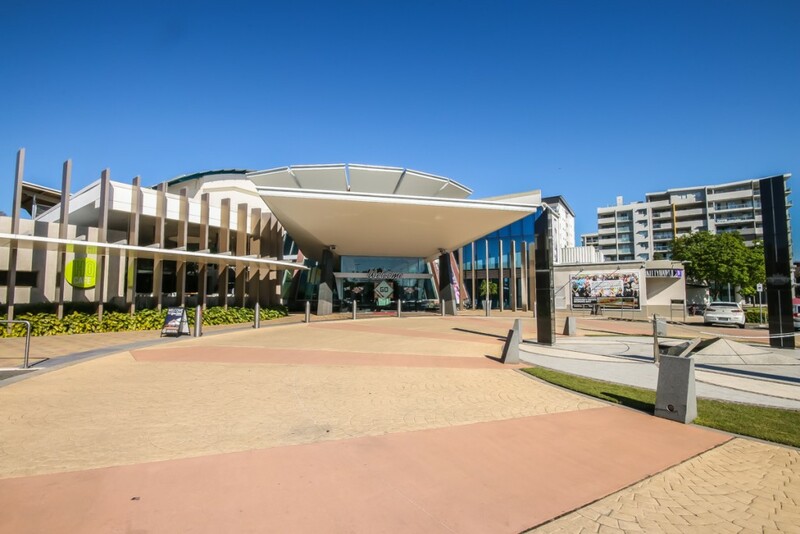 Kedron Park Raceway also screened some of the country’s earliest films, with the Wintergarden Theatre later joining the artistic scene in 1923. The population grew around 1880’s when the Kedron Park Hotel breathed life into the district by holding racing, polo and sporting carnivals. Kedron Lodge was named by Justice Alfred Lutwyche who was the first resident. Kedron is an excellent place for people who like to keep active, no matter your age. Upper Kedron Recreation Reserve is an imaginative and artistic family park with a strong community spirit. The play equipment and decorations have a strong recycling theme, and Casuarina trees shade much of the area. A huge sand play area, wheelchair-capable swings, gas barbecues, toilets and an oval make this park a one-stop shop for family fun. For some more relaxed indoor recreation, AMF Bowling Kedron is the way to go. As well as 20 bowling lanes with affordable shoe hire, this venue also has laser tag, arcades, food and drinks to keep you going all day. You can join a bowling league or arrange a group event such as a birthday or Christmas party. Step back in time and enjoy delicious food sourced from local Queensland farmers at The Farmhouse Cafe. Inspired by Farmer Joe’s, a local fruit and produce store that served Kedron residents for decades, owners John and Amanda Scott have recreated the rustic warehouse theme along with wooden carts filled with an assortment of fresh herbs. Kedron features some absolutely gorgeous timber homes, many of them variants of the classic Queenslander design. More modern brick-and-timber houses are also available, lending aesthetic diversity to an already scenic area. Many Kedron houses are two-storey, using the extra land for beautiful gardens or swimming pools. For more information on houses for sale in Kedron, contact us at Clark Real Estate. We specialise in North Brisbane suburbs, and treat all clients with complete honesty and integrity. Give us a call on (07) 3256 1600 so we can help you find your perfect home.